The Everblades are based in Estero, Florida near Fort Myers and are the Double-A affiliates of the Carolina Hurricanes. Tonge, 23, finished his collegiate career in Robert Morris’ overtime loss to AIC in the Atlantic Hockey semifinals on Friday. In 39 games as a senior, he scored 19 goals and recorded 20 assists, giving him 56 goals and 82 assists in his four-year career at Robert Morris. 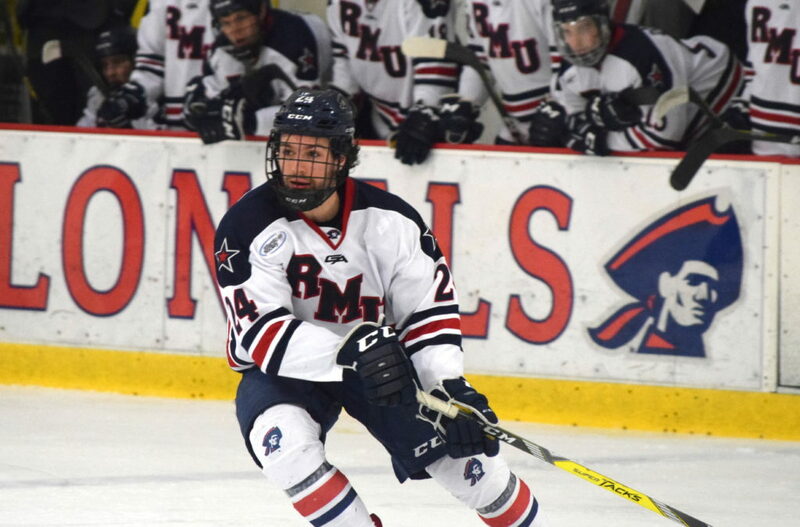 A Kingston, Ontario native, Tonge is the first 2019 Robert Morris senior to sign with a professional team. The Everblades have signed several RMU alumni in the past, including defenseman Chase Golightly and forwards Adam Brace, Jeff Jones and Greg Gibson.